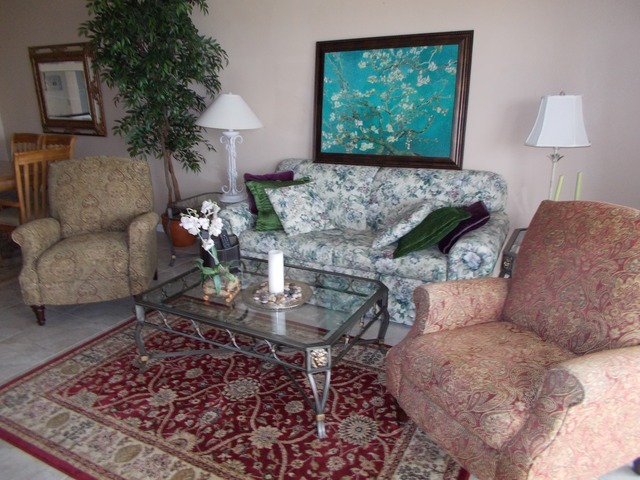 “Bermuda Links Condo -Superb location available Sept 1st only $1000. per mo annual. Water sewer and garbage included. 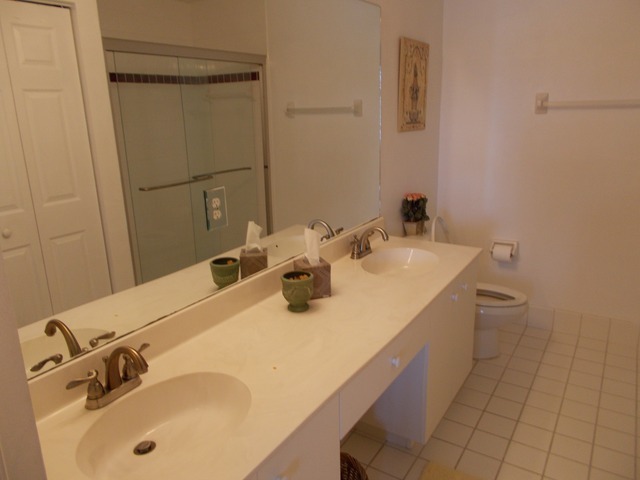 2 BEDROOM 2 BATHROOM WITH GREAT LOCATION AND VIEW WATER, SEWER AND GARBAGE ARE INCLUDED.. 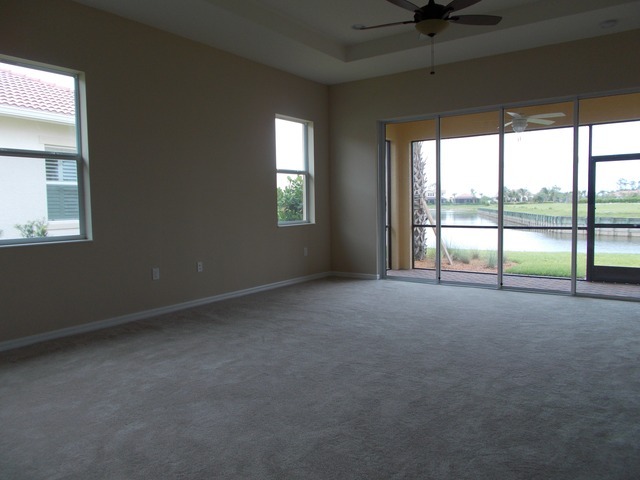 THIS IS AVAILABLE SEPTEMBER 1ST, GRAB IT WHILE THE GRABBING IS GOOD, WON’T LAST LONG, THIS IS THE LAST UNIT AVAILABLE, CALL VERSIE VANCLEVE TODAY AT 239-980-8522 TO SCHEDULE A MEETING, MENTION BOB AND GET A FREE BOTTLE OF WINE TO START YOUR NEW RENTAL LEASE!!!!!!! 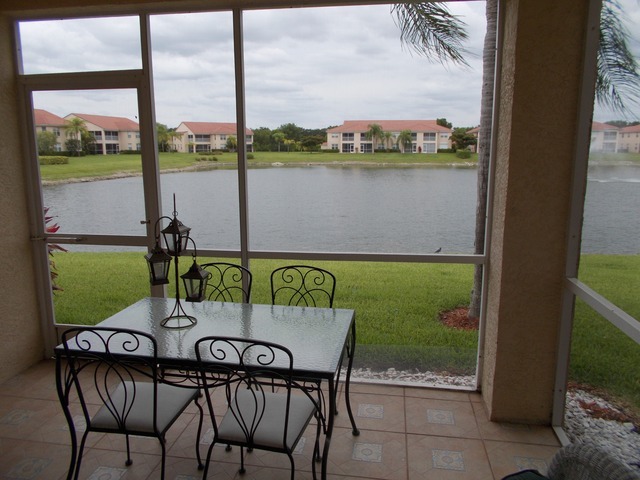 Lovely 2 Bedroom 2 Bathroom, spacious lakeview unit in gated community. 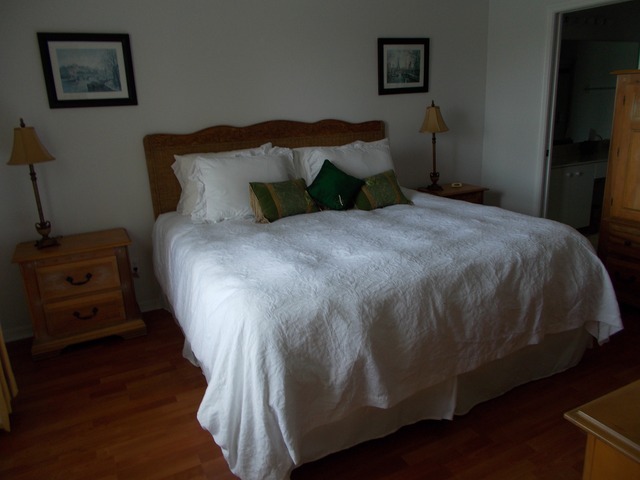 Located on first floor with 1 detached garaage. Close to beaches. Close to shopping. Community pool, spa, clubhouse, tennis, bocce ball. Live like on vacation year round. Furnished in excellent taste. All you need are your clothes and toothbrush. Call today for appointment. Listing must be opened by listing agent or office. Just east of I- 75 just north of Immokalee Road. Must have gate pass to enter. Please call listing agent Versie Vancleve at 239-980-8522. 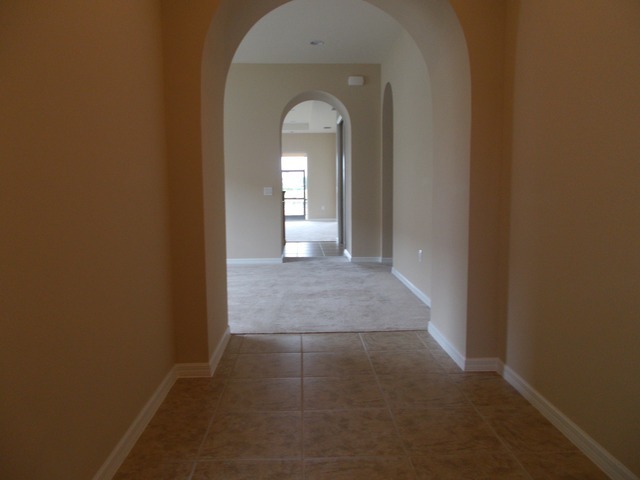 THIS IS A NEW PROPERTY IN A NEW DEVELOPMENT. BEAUTIFUL WITH PLANTATION SHUTTERS THROUGHOUT THE HOME THIS IS THE PLACE FOR THE EXECUTIVE DISCRIMINATING TENANT CONVENIENTLY LOCATED JUST OFF LIVINGSTON SOUTH OF ORANGE BLOSSOM. 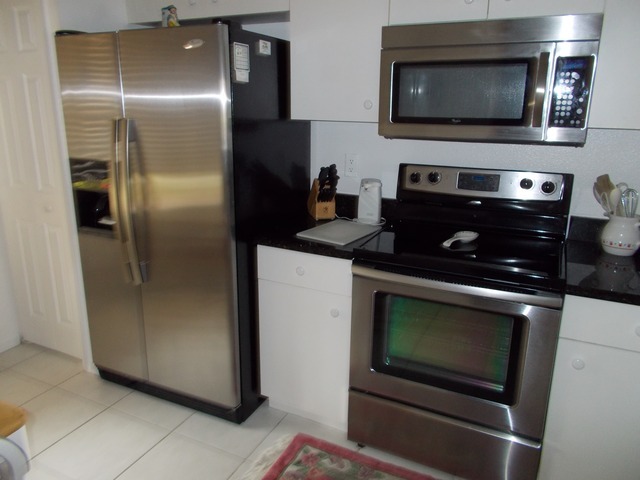 CLOSE TO THE PHIL CLOSE TO UPSCALE SHOPPING AND DINING JUST 10 MINUTES TO THE BEACH CLOSE TO BOTH AIRPORTS NAPLES AND REGIONAL SOUTHWEST THIS IS A MUST SEE TOTAL AREA INCLUDING GARAGE AND LANAI APROX. 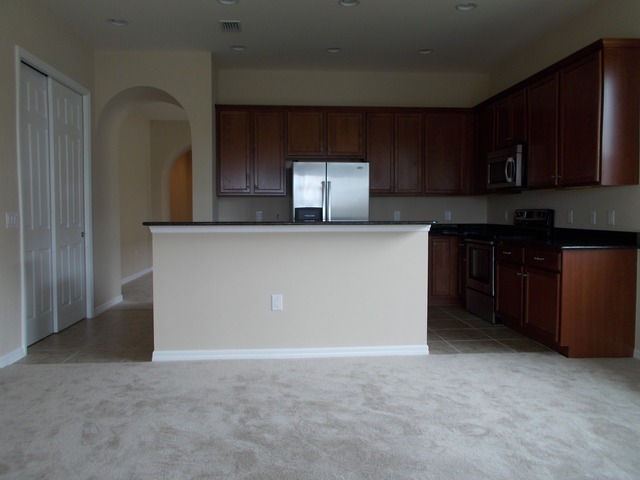 3500 SQUARE FEET……. 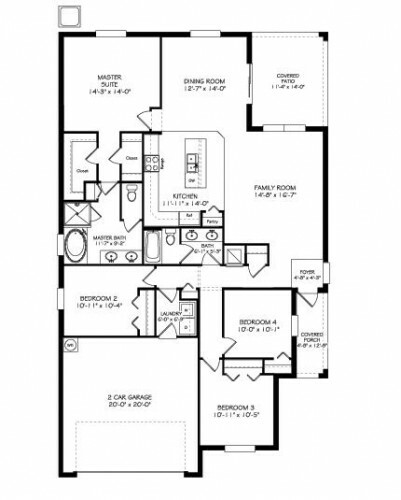 ( 2257 UNDER AIR ) 3 BE3DROOM PLUS A DEN WITH 3 BATHROOMS. 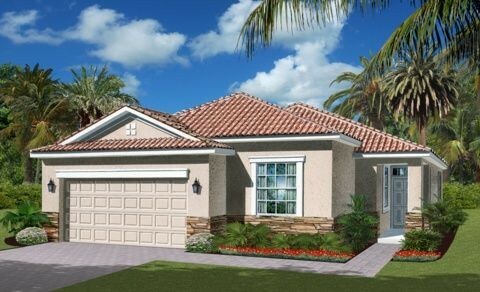 THIS SPACIOUS NEW HOME IN ESTERO FLORIDA WITH NEW CONSTRUCTION PRICES STARTING IN THE $200,000.00, THIS 4 BEDROOM 2 BATH 2 CAR GARAGE GATED COMMUNITY HOME IN LEE COUNTY FLORIDA. 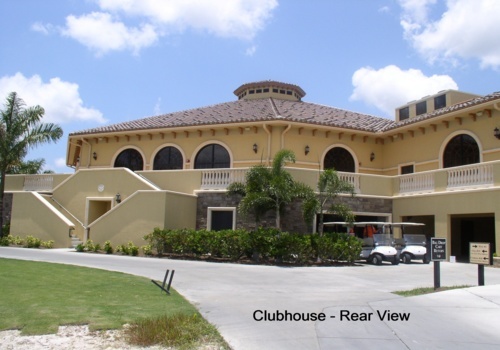 A resort-style atmosphere, with a 7,000 square foot community clubhouse. This club features a meeting room, club room with kitchen, state-of-the-art fitness center with a childs play area, game room, on-site management office, million dollar swimming pool with waterfall and spa. Click on our news link below to find out what our activities director has in store for this month! Enjoy these outdoor amenities everyday…basketball courts, tennis courts, sand volleyball courts, pool volleyball, bocce ball courts, walking trails, ball fields, in-line skating rink, playground, and more. PLEASE CLICK ON THE FOLLOWING LINK TO VIEW THIS HOME AND COMMUNITY. GOLF INCLUDED!!! 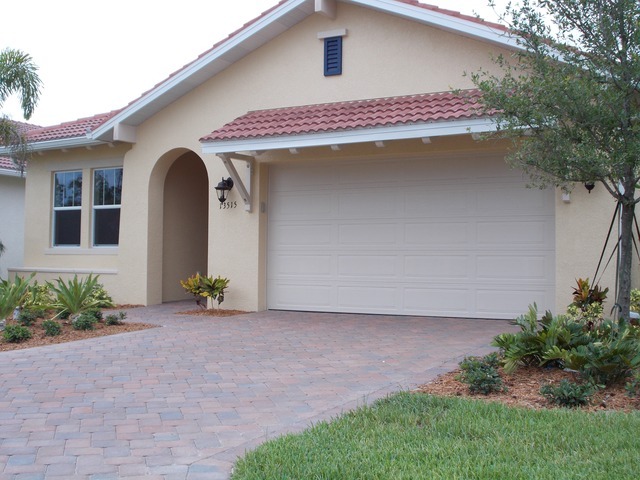 3 Bedroom, 2 Bath, 3 Car Garage Home In A Gated Community In Naples Fl. 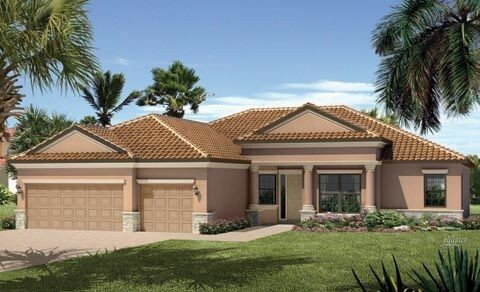 THIS NEW CONSTRUCTION HOME IN A GATED GOLF AND COUNTRY CLUB RESORT COMMUNITY WITH PRICES STARTING AT $579,990.00 IN NAPLES FLORIDA, THIS 3 BEDROOM PLUS A DEN, 2 BATHROOM, 3 CAR GARAGE HOME IN COLLIER COUNTY, GOLF MEMBERSHIP IS INCLUDED IN THE PRICE OF THE HOME!!! 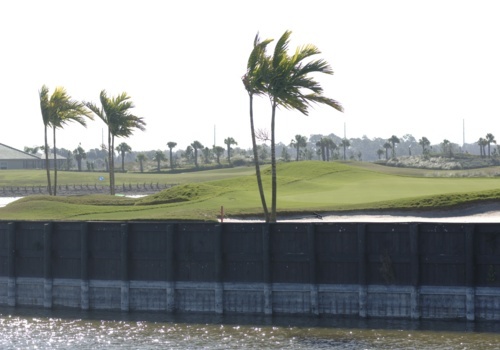 New golf course community in Naples where your golf equity is included with your home purchase. 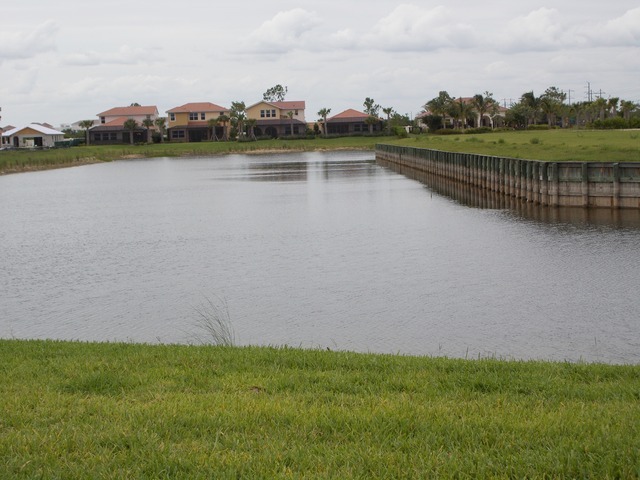 Take advantage of five sets of tees on hand-mowed Tifeagle grass greens with wide and rolling fairways set amongst acres of natural preserves and crystal blue lakes. 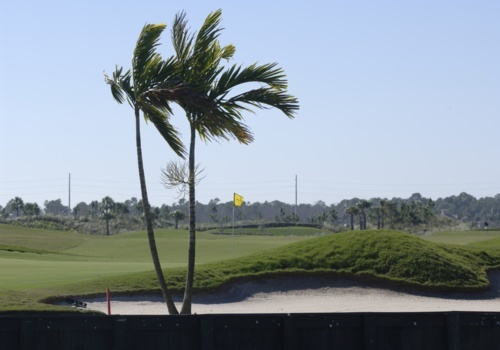 The course is complete with an aqua driving range and pro-shop. Revel and delight in the facilities available. Play on one of the 7 lighted, manicured tennis courts with grand stand seating for tournament play, social or charity events. A pro-shop and on-site tennis professional will give you the resources you need to have fun and improve your skills. Members can make their experience competitive with league play or by participating in one of the many tennis mixers for members, their relatives and guests. 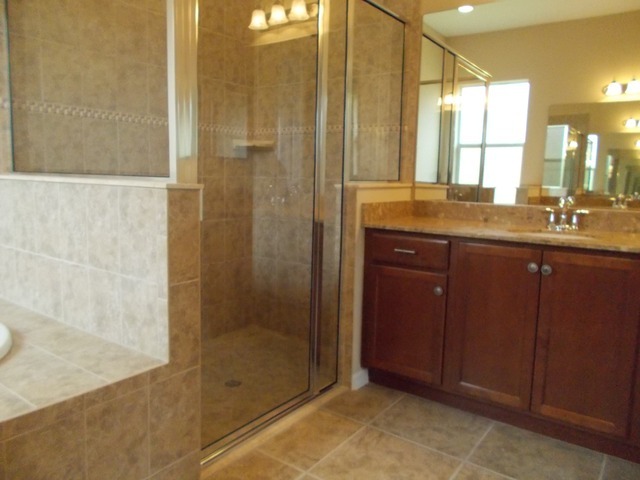 PLEASE CLICK ON THE FOLLOWING LINK TO VIEW THIS HOME. WOW GOLF INCLUDED! 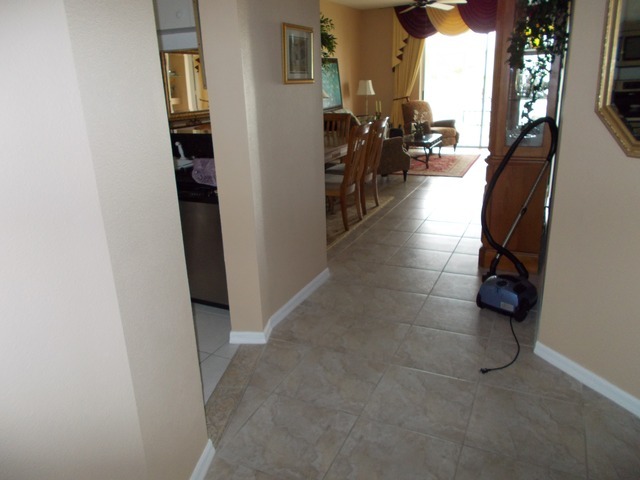 4 BEDROOM 3 BATH HOME IN NAPLES FL. 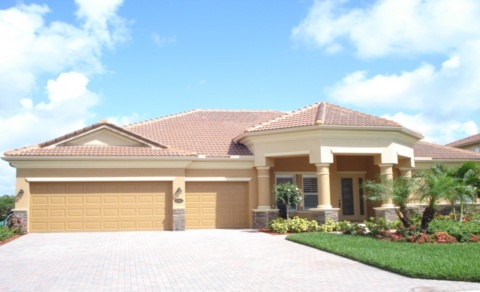 SPACIOUS NEW CONSTRUCTION GATED GOLF AND COUNTRY CLUB RESORT COMMUNITY IN NAPLES FLORIDA PRICES STARTING AT $599,990.00, THIS 4 BEDROOM 3 BATH, 3 CAR GARAGE GATED COMMUNITY HOME IS LOCATED IN COLLIER COUNTY, GOLF MEMBERSHIP IS INCLUDED IN THE PRICE!!! PLEASE CLICK ON THE LINK BELOW TO VIEW THE HOME. Exceptional oceanfront estate listed for $14,500,000. recently reduced to $12,000,000. This magnificent estate is unique as it may be sold in its entirety or may be sub-divided and sold for land value. This six acre estate has an exquisite home with beautiful pool and patio area for entertaining is located off of A1A South and Wyn Cove. Lush privacy of 6 tropical acres lends itself to the idyllic surroundings of this most unique residence and 2 guest houses and 4 bay garages. 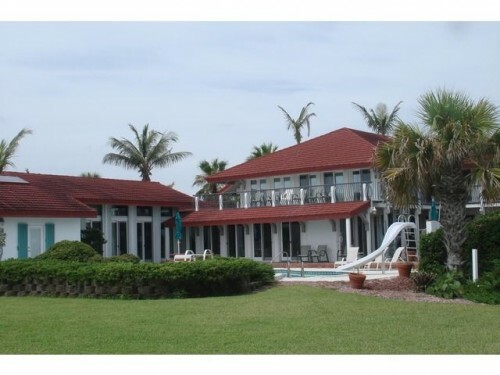 Upon entering a palm lined private road off of A1A, unfolds a very lush estate with 240 feet of shoreline. This valuable property if sub-divided is an ideal opportunity for custom builders to obtain the highest and best use of all the property. Highly distinguished in so many aspects, this is a grand estate unlike any other on Florida’s Treasure Coast. This property will appeal to the most discriminating buyer. 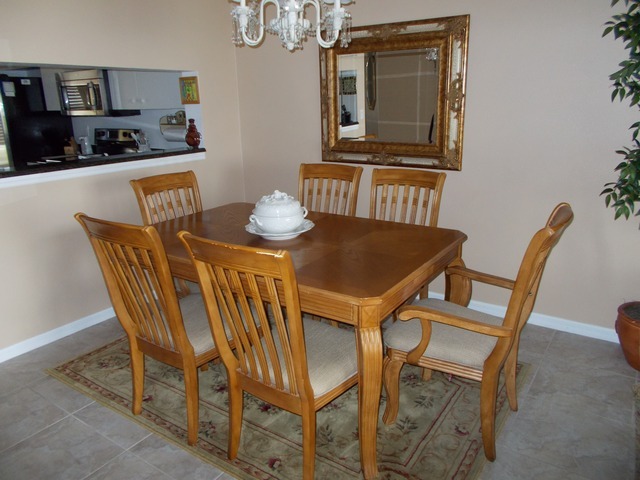 This is a beautiful private estate with caretaker on premises. Do not enter property unless you have an appointment as Lisitng Agent must accompany. 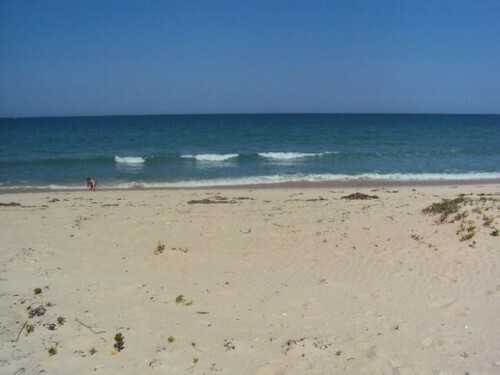 PLEASE CLICK ON THIS LINK AND VIEW THIS BEACH FRONT HOME.